College in collaboration with the Steve Biko Institute, the Brazil Summer Program takes place over six weeks in Salvador, Bahia, Brazil. 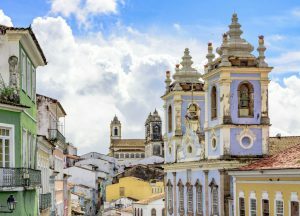 Salvador, a UNESCO World Heritage site, and capital of Bahia State in North East Brazil, is the first colonial capital of Brazil, and the center of Afro-Brazilian culture. The Summer Program in Brazil provides students an unparalleled opportunity to engage with a city and region that have retained and celebrated their African roots. This cultural uniqueness has a tragic underbelly. The Bahia region was the center of the Brazilian slave trade economy, and racism and the legacies of colonialism are ever apparent. In Bahia, 70% of the population is of African descent, but more than 80% of those who graduate from university are white Brazilians. This is a very structured, intensive program for students willing to work hard; the rewards will be great and commensurate with students’ efforts. Participants earn two course credits in only six weeks, but more importantly, they experience a very special opportunity to live with families, work in Brazilian institutions, travel in a beautiful country, and meet people they will never forget. 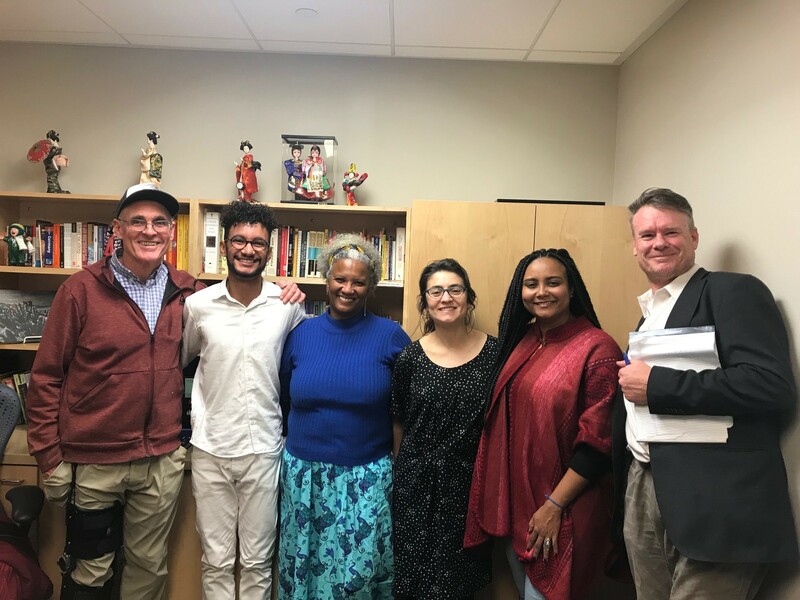 In February 2019 Pitzer College had the pleasure of hosting visitors from the Steve Biko Institute in Brazil. Brazil Night at the Grove house was a lively celebration. Biko’s article. 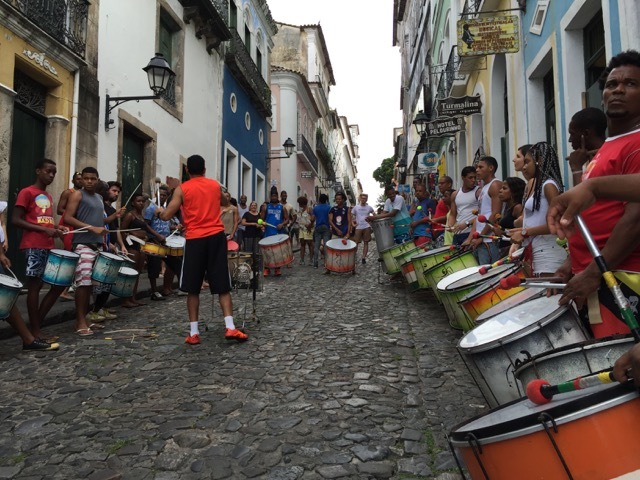 The Pitzer in Brazil Program is open to students with a 2.0 or higher GPA on a 4.0 scale. Coursework in South American area studies is recommended. Grades for this program will be recorded on a Pitzer College transcript and included in the Pitzer GPA. Students are required to participate fully in all program components and are not allowed to withdraw from individual courses. Students must take all courses for a letter grade. The Steve Biko Institute is a nationally renowned organization that has achieved extraordinary success in helping black Brazilians enter and succeed at university. 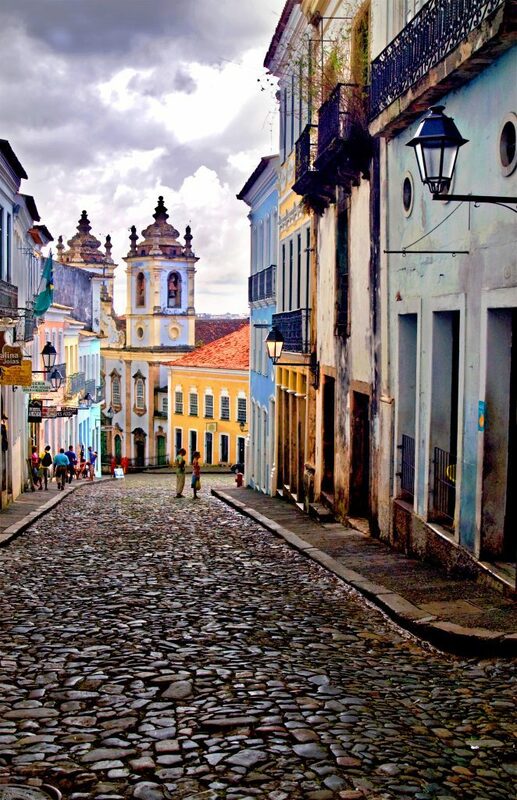 This core course provides an overview of history, culture and society in Brazil. The course includes lectures by local faculty and specialists from non-governmental organizations, site visits, and reading and writing assignments that allow students to explore a variety of topics in Salvador, including but not limited to the legacy of colonialism and slavery in Brazil, race, religion, health care, political structures, women’s issues, and environmental issues. All students participate in an internship of six to eight hours per week for four weeks with a local non-profit or tutoring ESL at a local public school. Students complete a capstone research project on a topic of their choice supervised by local experts. As part of their core course, all students will participate in an internship of six to eight hours per week for four weeks with a local non-profit organization. For students with lower levels of Portuguese, there will be a multitude of possibilities to provide greatly needed ESL tutoring with local public schools and non-profit educational organizations such as the Biko Institute. A final reflective paper on the internship experience is a required part of the course. Intensive Portuguese will be offered at the introductory and intermediate levels through local language faculty. With a maximum of six students per teacher, the course employs a highly communicative, interactive curriculum that emphasizes both spoken and written Portuguese and is closely connected to the family stay experience, the core course, and other field activities. Students attend language classes for 12 to 14 hours a week for a total of roughly 60 hours of in-class instruction. An extended family stay for the duration of the program is an important part of the program, providing a human face to the ideas presented in readings and lectures. Students are encouraged to participate fully in family life. Only one student is placed in each home to maximize use of Portuguese. 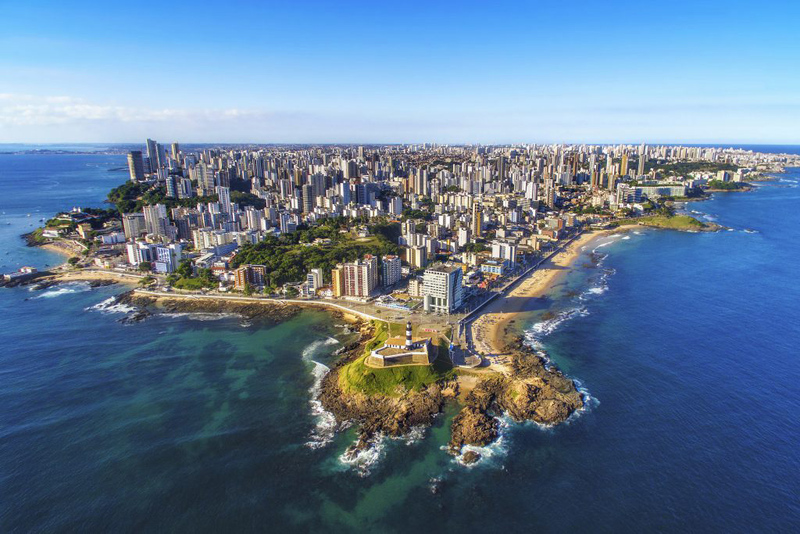 To deepen your understanding of topics covered in the core course, you will participate in several study visits in or near Salvador, including the Baroque city of Cachoeira, Quilombo Ilha and Itaparica Island.